Did you know that you can shop Persnickety’s online album collections 24/7 from the comfort of your own home? 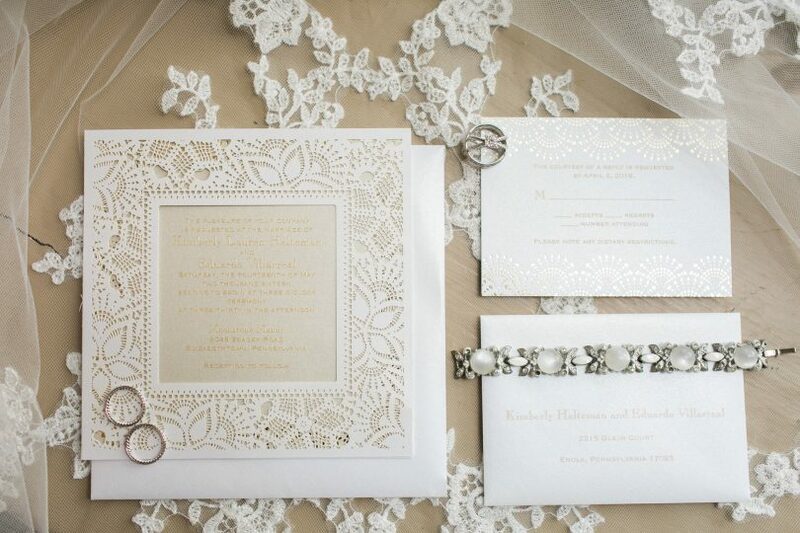 No need to even change out of your pajamas to find a beautiful wedding invitation! 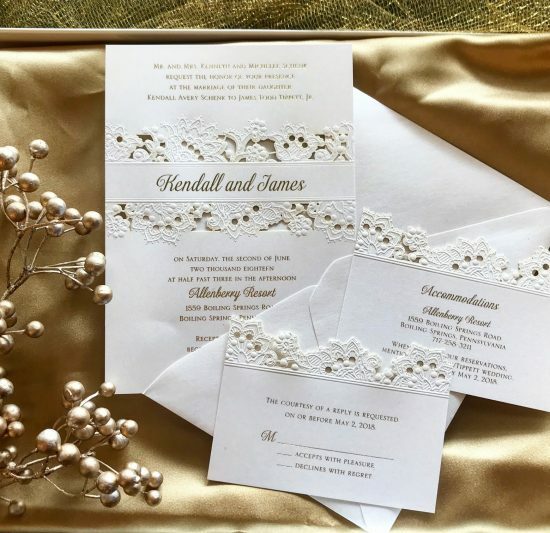 Persnickety is thrilled to offer gorgeous, customizable wedding invitation suites from our Carlson Craft collections online. From pockets to seal ‘n sends and everything in between, Persnickety’s online shop is a great place to begin your hunt for all your stationery needs! Are you starting to think of wedding invitations but are unsure of what you’re looking for in your paper suite? Persnickety’s online shop is the perfect way to look through some affordable and stunning invitations. You can get a idea of not only style of invitations available but pricing as well. Each piece is customizable, and you can change your wording, fonts, and ink colors! Our Carlson Craft invitations are all available in sets of 25s. Remember to count addresses and not guests when you’re thinking of invitations! Order directly through our website or contact an invitation specialist today who will help walk you through the entire invitation process, step-by-step. Get a jump start on your holiday shopping by ordering a unique and memorable holiday card from Persnickety. There is literally a style for every style and budget! 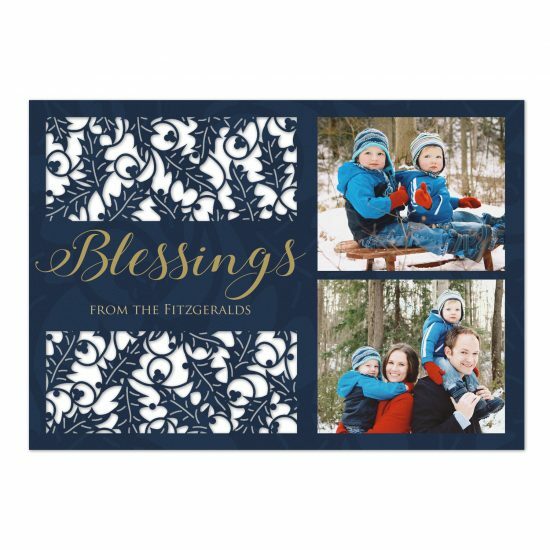 Take the stress out of the holidays and cross one item off your to do list by ordering your holiday cards early. Who doesn’t love one less thing to do during the holiday season?! One of our favorite things about working at Persnickety is that our customers begin with us as brides and continue working with us as mothers! 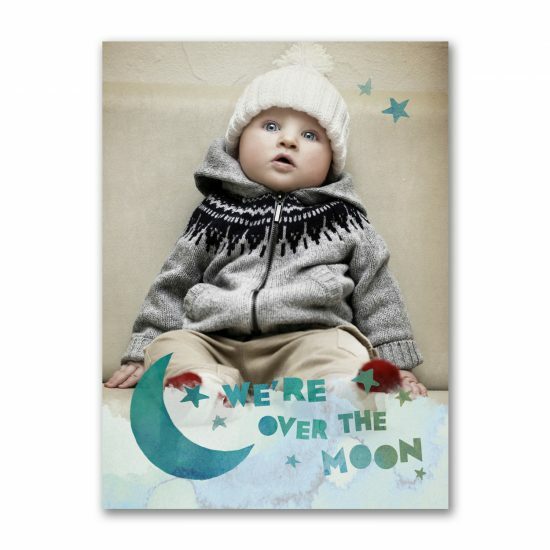 Birth announcements, baptism invitations, baby showers, birthday invitations, and more; Persnickety’s online collections are a wonderful place to begin to welcome baby in style. See an invitation that you’ve fallen head over heels with? Schedule your appointment with an invitation specialist here. We can’t wait to help you find the perfect invitation!